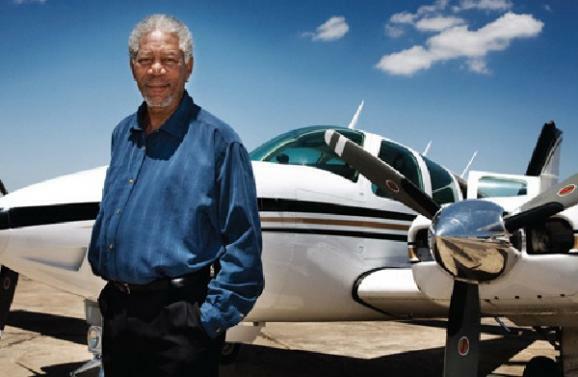 Here are well-known pilots currently gracing the skies. 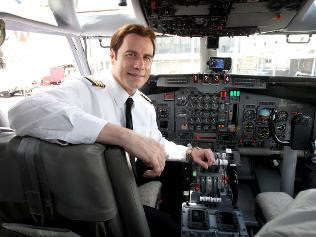 Boeing 707 John Travolta Probably the most well-known celebrity pilot. 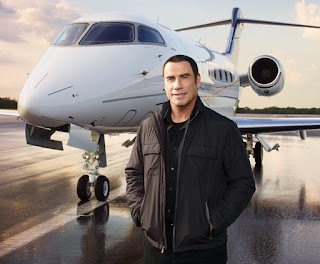 Qantas Ambassador Travolta owns a fleet five jets that he captains himself (including a Boeing 707). 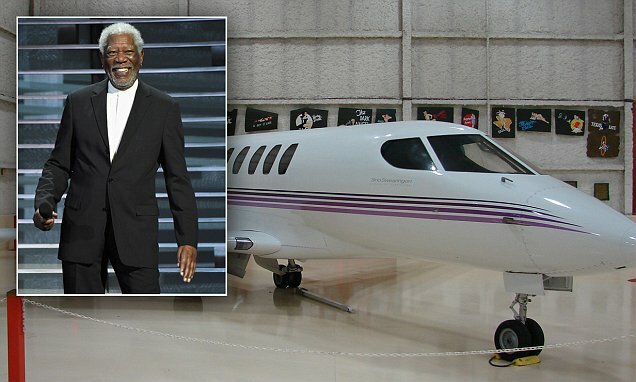 He even has his own runway – a 1.4-mile landing strip built into his back garden. Ford owns and flies a number of aircraft, with his favourite reported to be a De Havilland Canada DHC-2 Beaver seaplane. The Top Gun star has held a pilot’s license since 1994 and pilots a number of his own aircraft fleet, including a Gulfstream GIV. 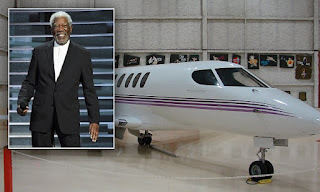 Morgan Freeman The Oscar winner was a comparatively late starter, gaining his private pilot’s license at the age of 65. He owns a number of private aircraft including a Cessna 414. The actor became a qualified pilot in 1994. He flies the Cessna Citation 500 series twin engine light jet. Mickelson is one of several golf stars who fly their own private aircraft. He followed in the footsteps of his father, a former Navy and airline pilot. Mickelson owns his own Gulfstream G550. Other flying golfers include Arnold Palmer and Jack Nicklaus. 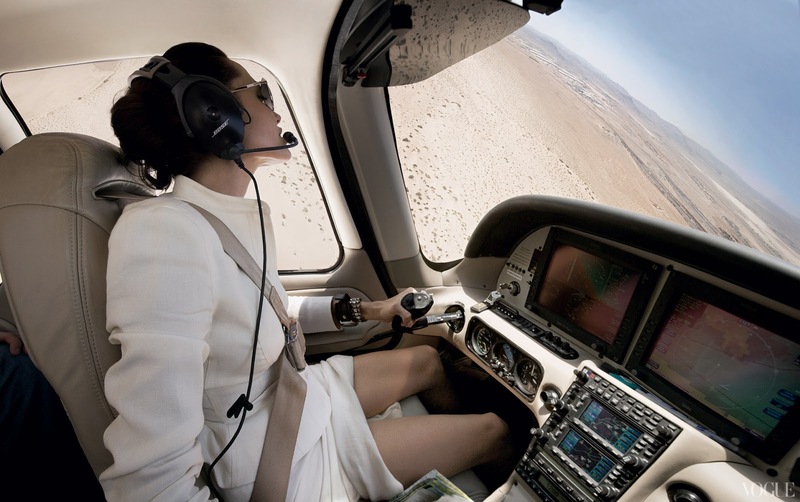 Angelina Jolie Cirrus SR22 The Hollywood A-lister has been flying since 2004 and currently flies the single-engine Cirrus SR22. Eastwood has been a private helicopter pilot for over 30 years and still flies in his 80s. The supermodel became a qualified helicopter pilot in 2009, as part of her role as UN Environmental Ambassador. She is involved with a program to find an alternative source of jet fuel.